August 7, 2018 One or the Other? Say it ain’t so! 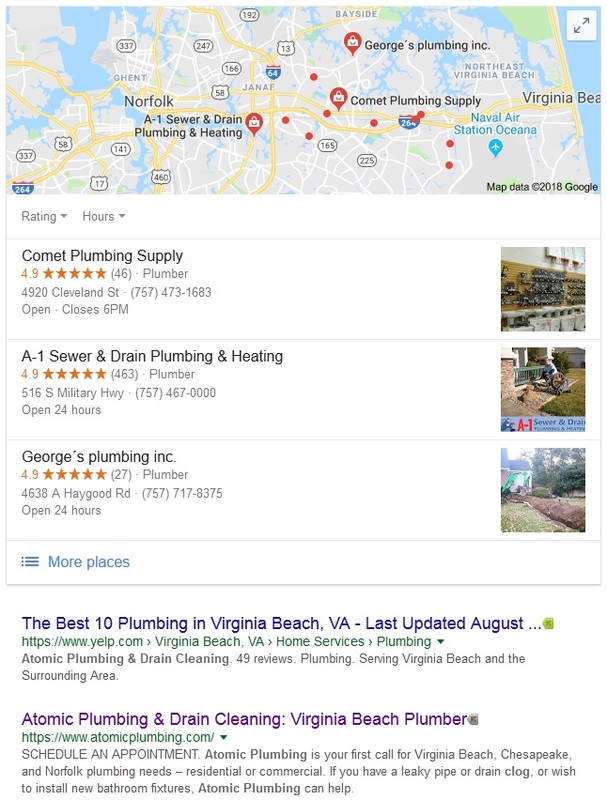 Since mid-2017 Google has without a doubt been aggressively pushing more “answers driven” search results. This was first seen by Google introducing the Knowledge Graph (more detailed snippets about…..